Our hearts are so saddened by Las Vegas shooting near the Mandalay Bay on October 1, 2017. It’s reported to be the worst mass shooting in modern American history. As we update this blog, we welcome all requests for help and additional information to post. Please email us directly. It happened as Jason Aldean performed at the Route 91 Harvest Festival. As country music fans were watching the performance, a gunman opened fire killing a reported 58 dead (+ himself) and injuring 489. A gunman had taken position in a room in the Mandalay bay and opened fire. Reports say he had dozens of rifles, shotguns and pistols. Although we don’t feel his name or picture should be made more famous than it already is, we will say he was a Mesquite resident with unknown motives as of last report. News channels report that the man killed himself before they entered the hotel room. Update from the Las Vegas Metropolitan Police Department. ->There were 489 Injuries, 317 discharged. ->Deaths 59 including the shooter. -> Shooter spent decades acquiring weapons. Reasons Unknown. Video has been recovered and will be reviewed. More interviews to be held. -> Timeline: 1st shot was at 10:05PM, 10:15 last shots fired. 10:17. Personal items not distitubed at the Family Assitant Center. 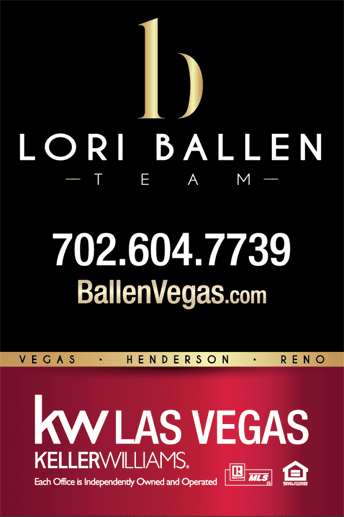 Meet Offices at Reno and Koval. Officers are now assigned. www.BloodHero.com – They are asking that we ONLY donate blood with United Blood Services. 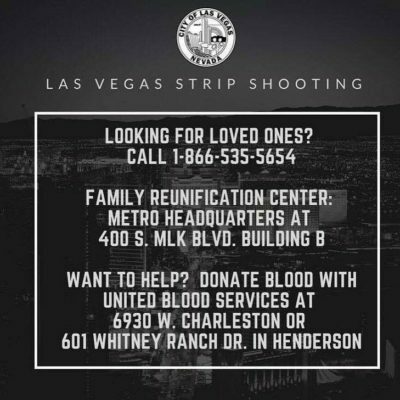 Vegas has shown up today in a huge way, and it is suggested that you schedule an appointment to give blood. For families looking to locate missing loved ones, please call 1-866-535-5654. Due to the mass shooting incident last night, our Records & Fingerprint Bureau, at our Headquarters campus, is closed for business today. 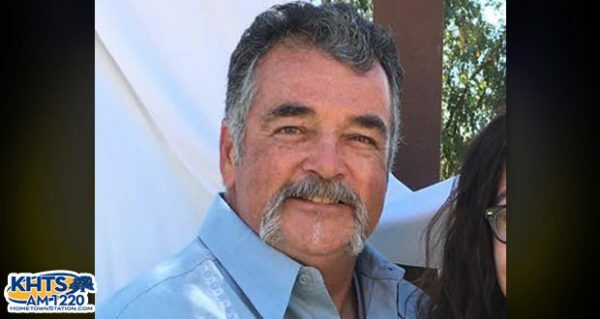 John Phippen of Santa Clarita reported to be killed in the Las Vegas shooting Sunday night. John Phippen. Photo courtesy of JP Specialties via Facebook. 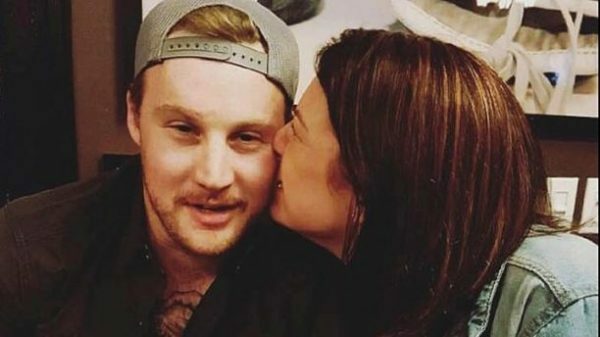 According to reports, 23, from Canada was also killed in the Las Vegas shooting. 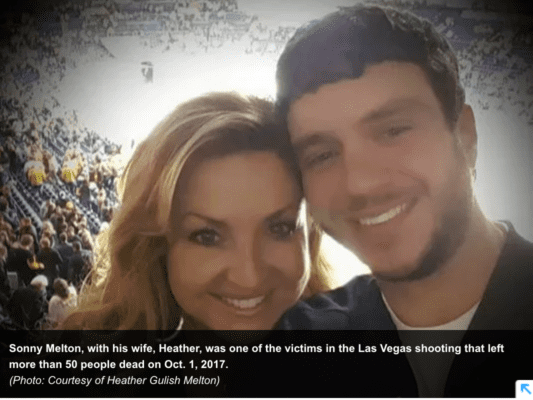 Fox News Image reporting the death of Jordan Maclldoon in the Las Vegas Shooting. The 20 year old resident of Henderson was a student at UNLV. A mother visiting with her fiance. The Washington Post Also has a list of victims. Heavy.com has also released a list with additional names of those killed in the Las Vegas Shooting. There are several candlight prayers and services popping up all over Las Vegas. Here’s a link to Facebook postings for these.